We know that real construction crews work hard all year long, and don’t stop just because it gets cold outside. That’s why Rock 95 has teamed up with Canadian Equipment Outfitters this winter to give you the chance to Outfit Your Crew and win $1,000 dollars worth of Blaklader Work Wear. Reward your crew and keep them warm as they work hard all winter long with Canadian Equipment Outfitters and Rock 95. 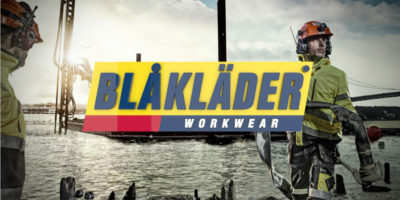 Click here to see the Blaklader Workwear catalog.